This article is written by two former nonprofit executive directors who both now have Fordham affiliations! 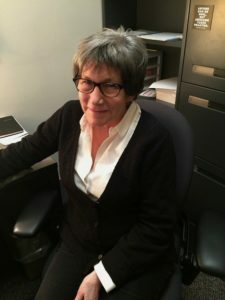 Following long careers in New York City’s nonprofit sector, Nancy Wackstein is an administrator at the Graduate School of Social Services (GSS) and Michael Zisser teaches at GSS in both the MSW and Nonprofit Leaders programs. Their long experience as practitioners in the human services field informs this article about why settlement houses, a type of community-based nonprofit organization, have continued to thrive over 100 years.